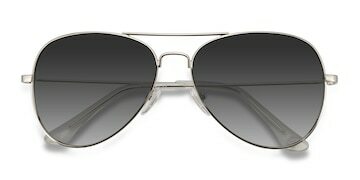 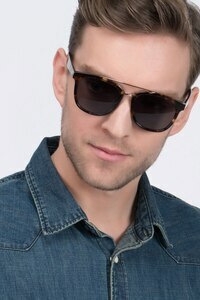 Some might say Crown is the zenith of stylish sunglasses. 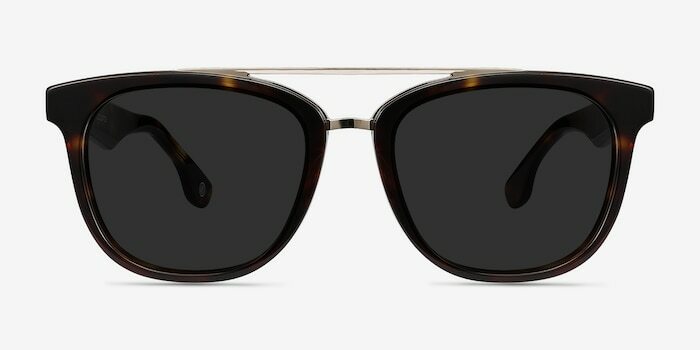 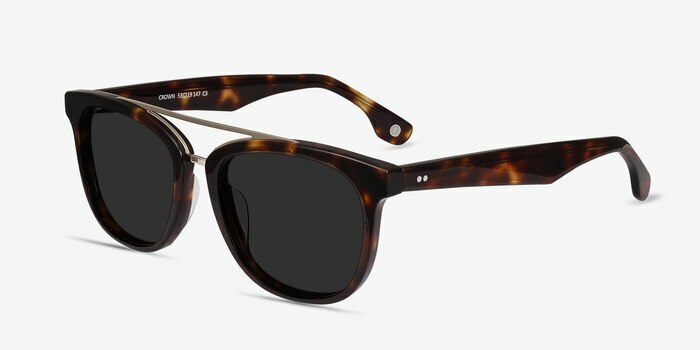 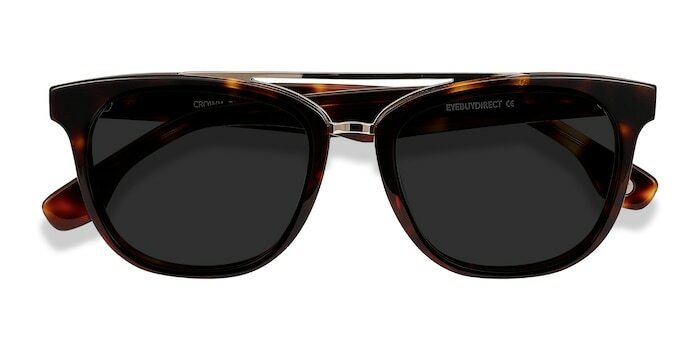 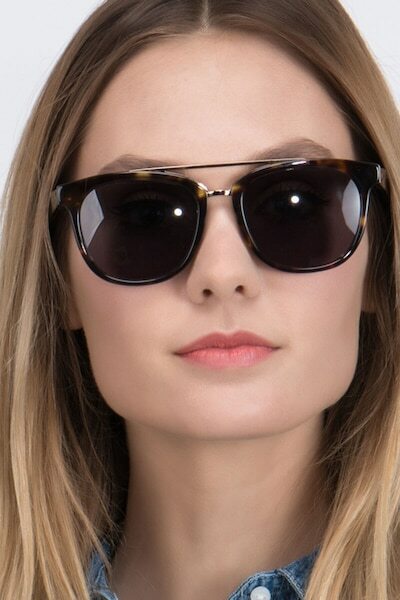 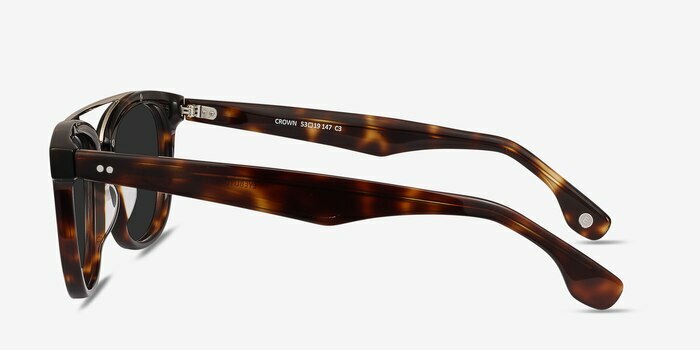 This tortoiseshell acetate frame is accented with a double golden metal nose bridge. 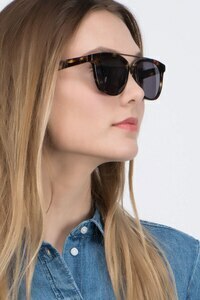 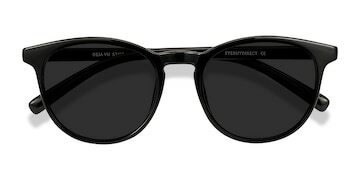 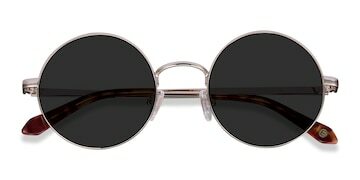 These frames are perfect - I like bigger lenses and these fit my face perfectly and are super cute!